"Tovarisch...I think the snow is speaking Finnish!" 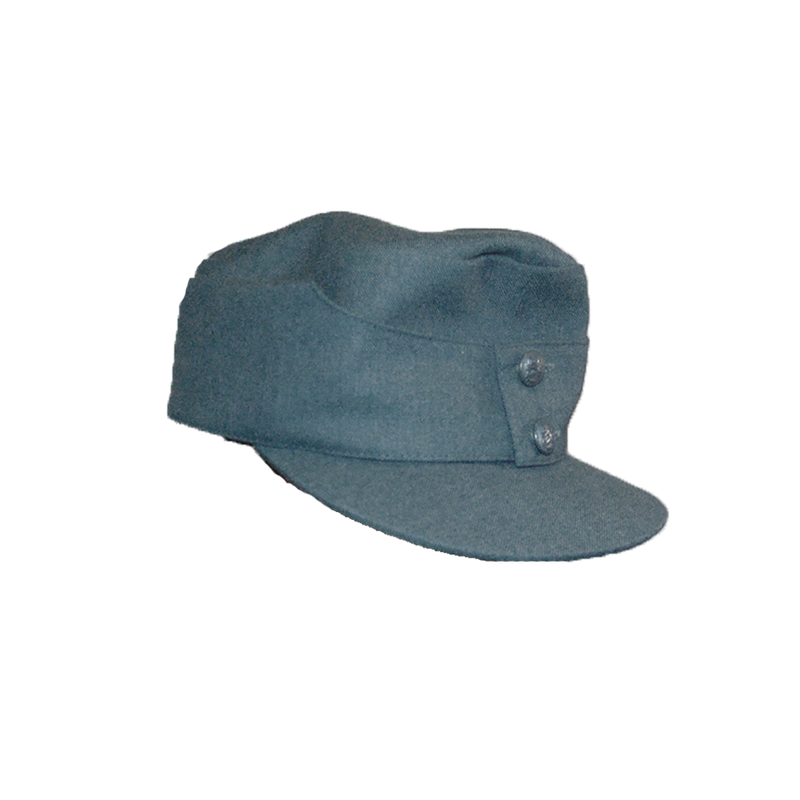 Brand spankin' new Finnish Army M36 Wool Caps, first adopted in 1936 for Finnish Army and utilized as a piece of field head wear in during the Winter War against the Soviet Union, and the Second World War. 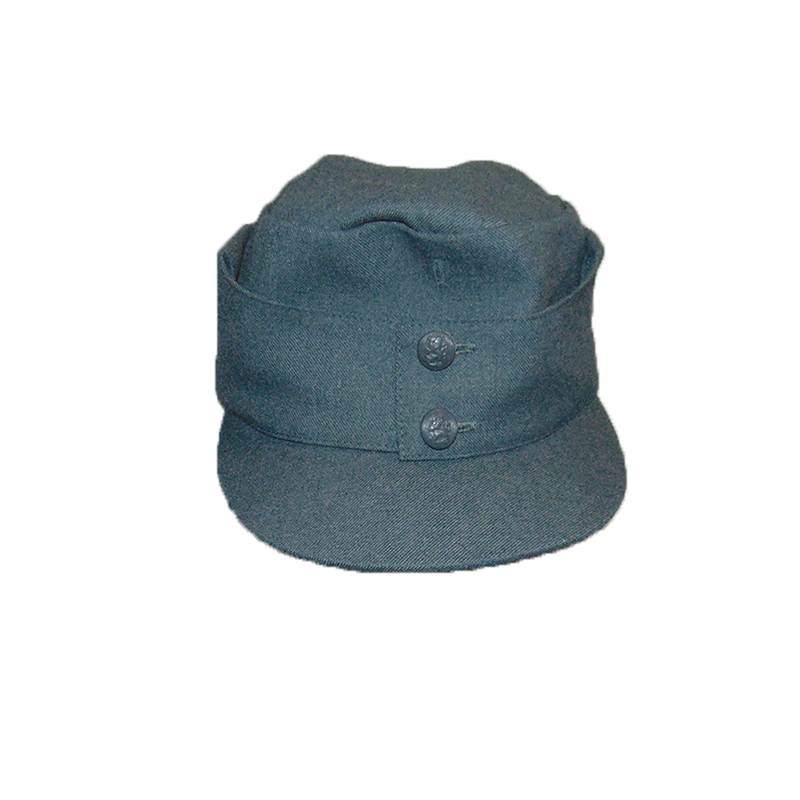 Manufactured from high quality wool, and featuring two buttons featuring a Finnish Lion insignia which can detach a neck flap for colder days. 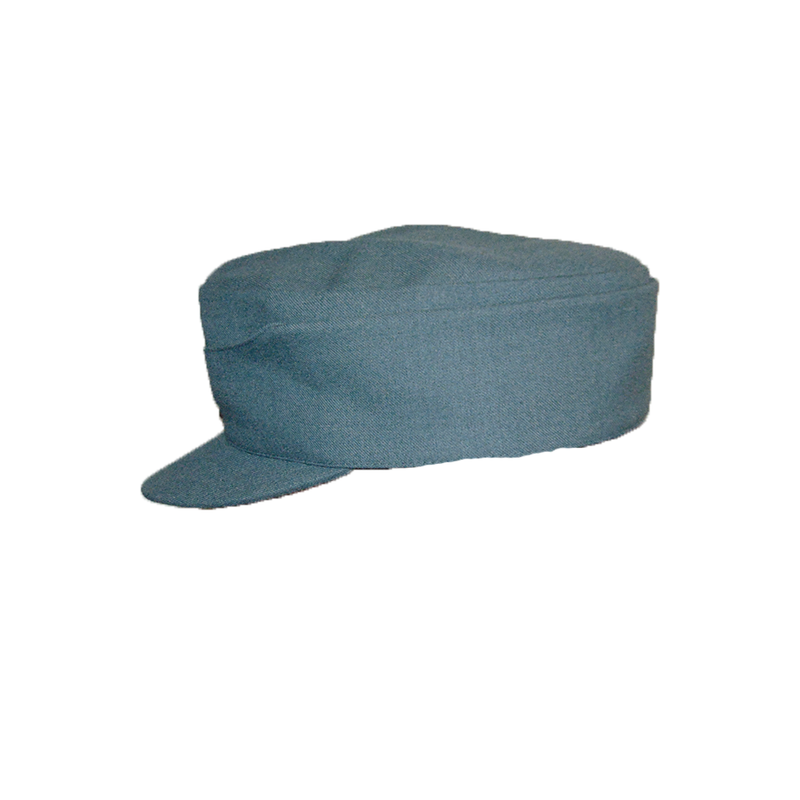 Note: This item is not considered military surplus as per our return policy as it was never issued, however it is still an authentic piece of military equipment.